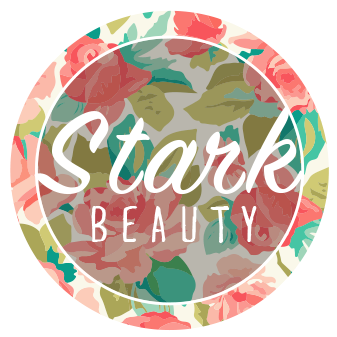 Stark-Beauty is a group of women who are striving to disciple other women. We want to see a generation or strong women rise up. 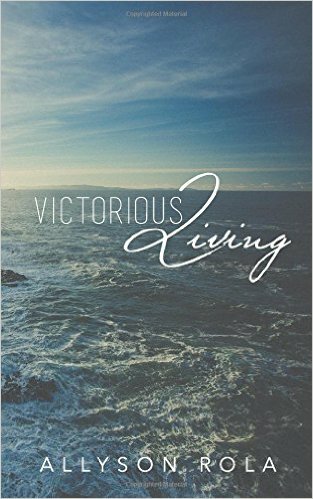 We want to see women who are living their life boldly for Christ. We want to adequately equip them so they can boldly say "Follow me as I follow Christ"
Starting Monday, March 7th, we will be sending out daily devotionals to help start your day on the right foot! We have a lot of guest writers lined up and I know their message will be a blessing to you. We will also be starting Stark-Beauty chapters throughout the East Coast. We will have Stark-Beauty leaders go into schools and begin to disciple middle school girls, we want them to know their identity in christ so that in turn, they can begin to disciple others. 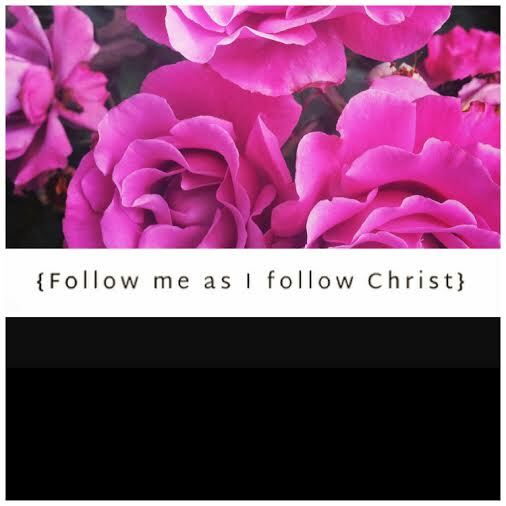 We want you to join us, we want you to live your life boldly for christ and to say to the younger generation of girls, "Follow me as I follow Christ!" Sign up to receive our daily devotionals and join the movement! 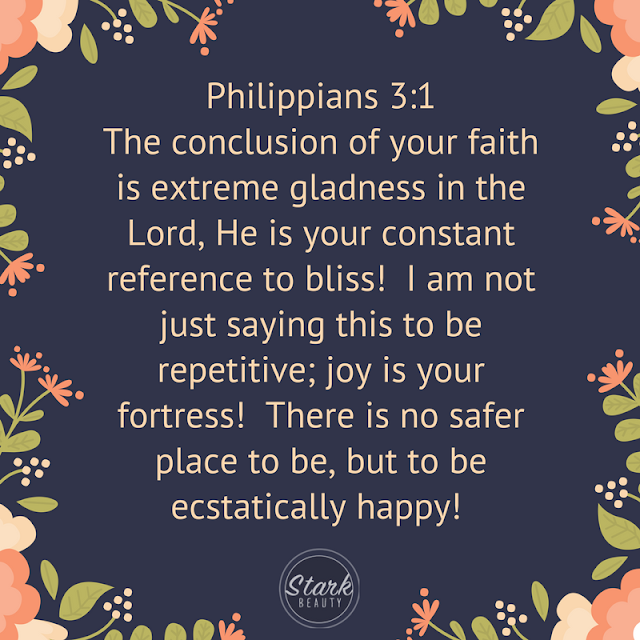 Let's live boldly for the Lord together.